As the all-important fourth quarter for the music industry nears end, several albums from notable artists were released today. 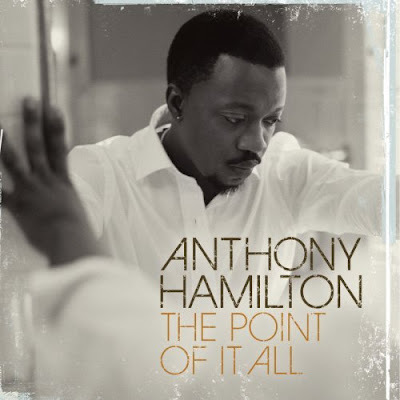 And there's one in particular you should be sure to get: The Point Of It All, by Anthony Hamilton. Support your fellow Charlottean. And you have a couple of opportunities to see Hamilton perform this week. He's on The Ellen DeGeneres Show today (5 p.m., FOX) and on Good Morning America Thursday (7 a.m., ABC).